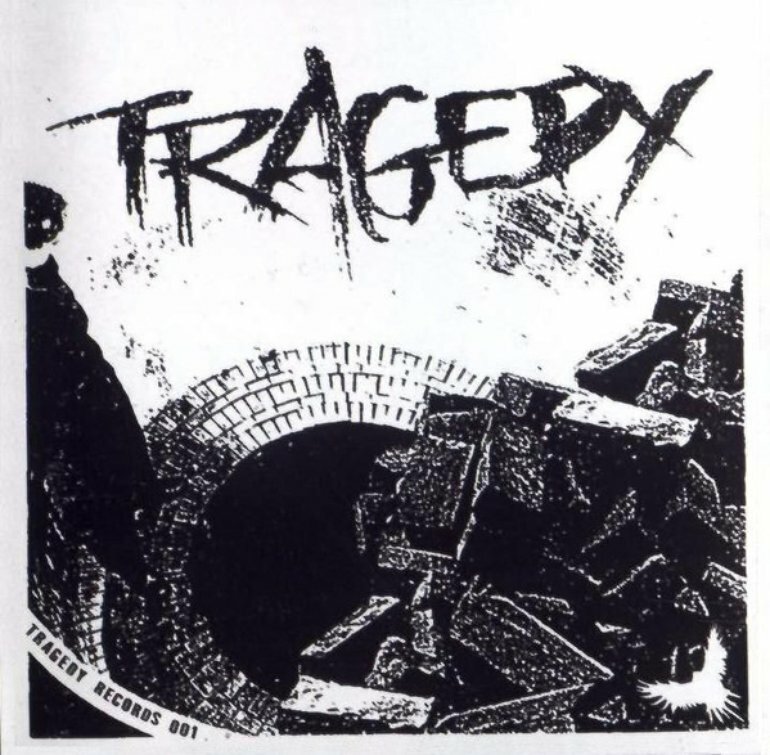 Self titled debut from these titans of neo-crust, originally released on their own Tragedy Records imprint back in 2000. Holds up! Note: the sleeve on this record has a slight dent to one corner which occurred during shipping from the states.